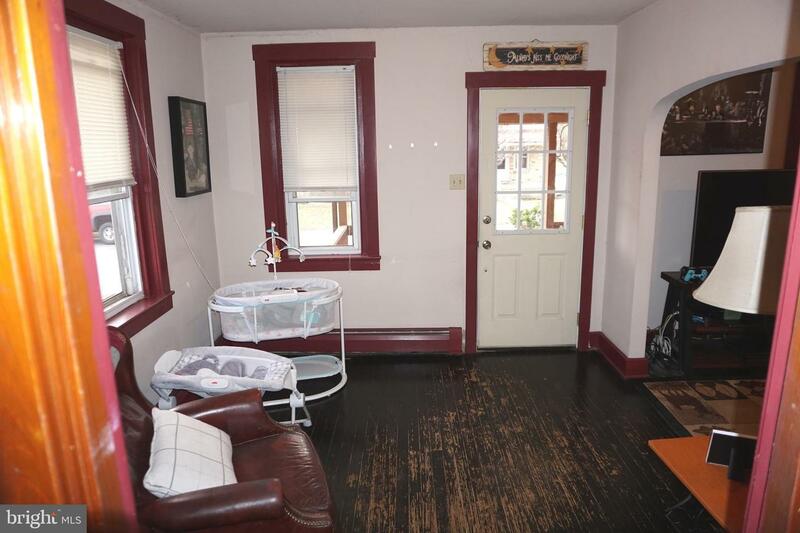 Welcome to this cozy and charming home. 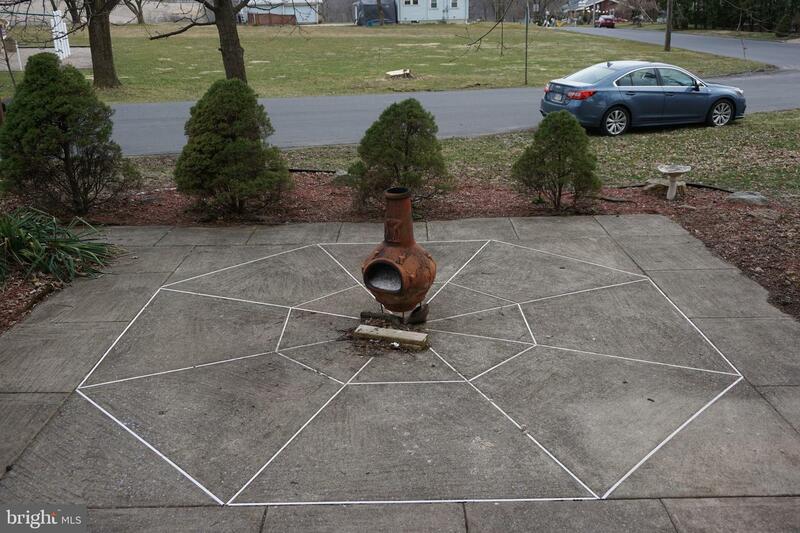 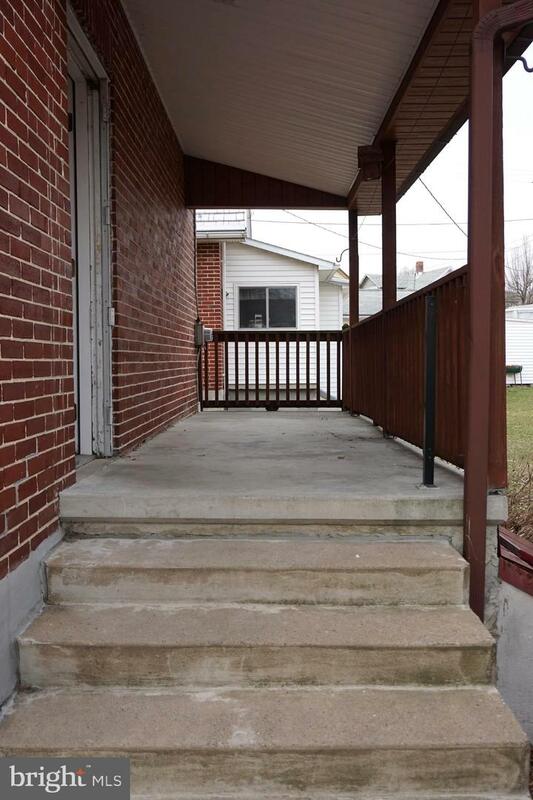 Relax during the evenings on your back patio with the chimnea or take a walk across the street to the Edenburg park. 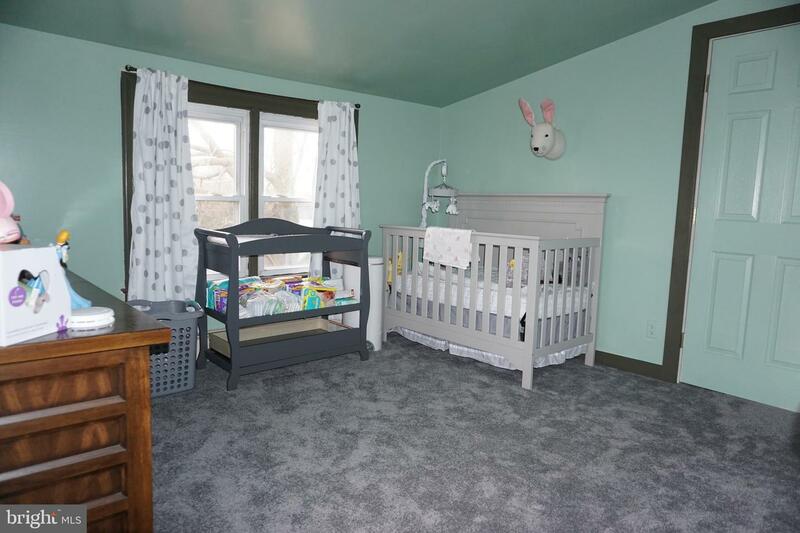 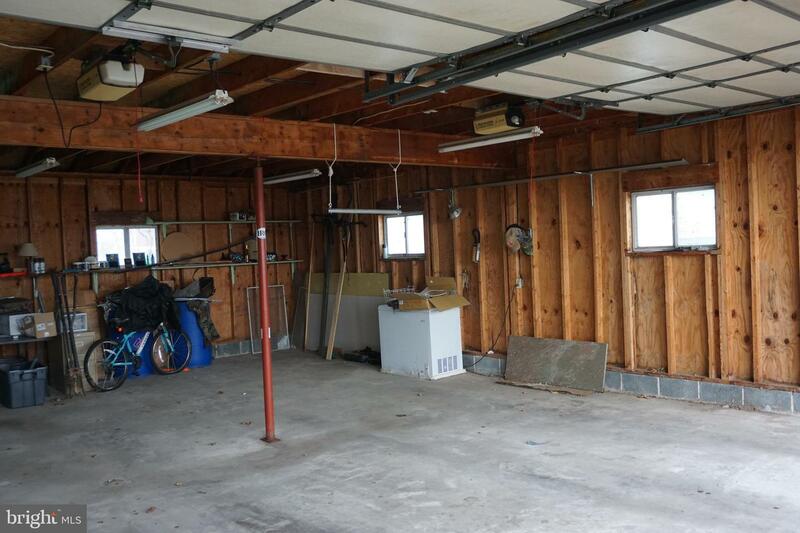 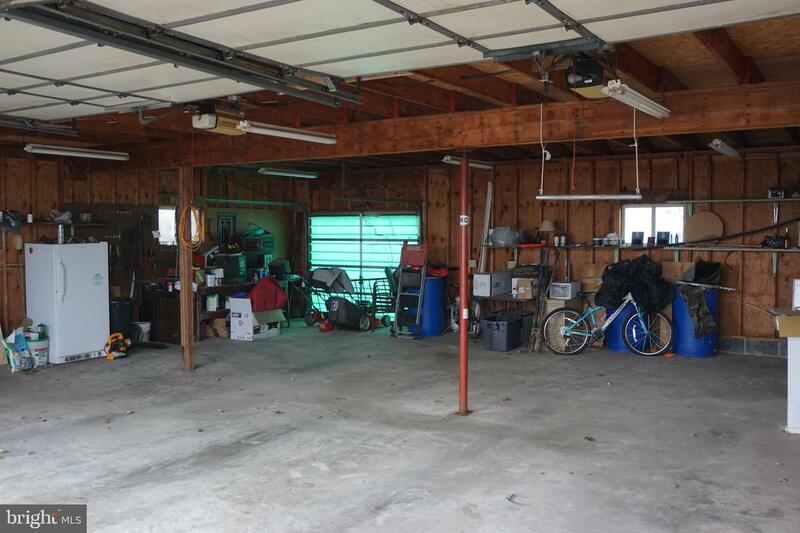 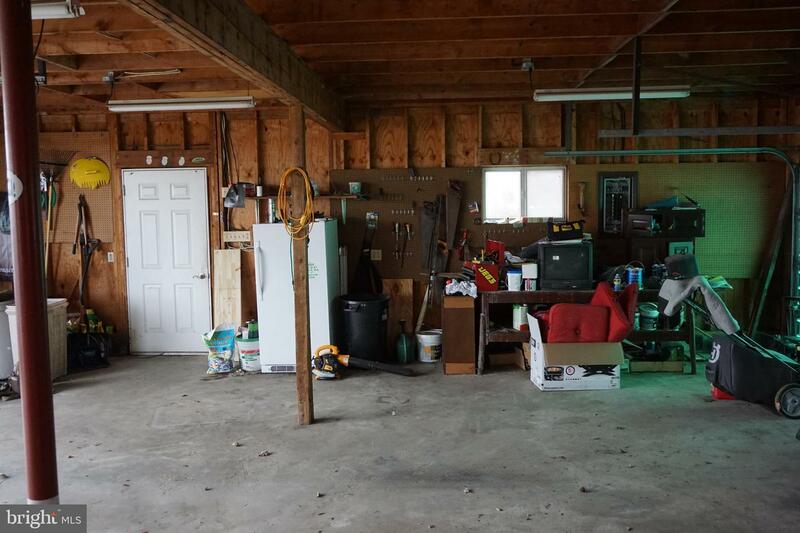 There is plenty of space to store all of your vehicles and toys you may have in the oversized detached garage. 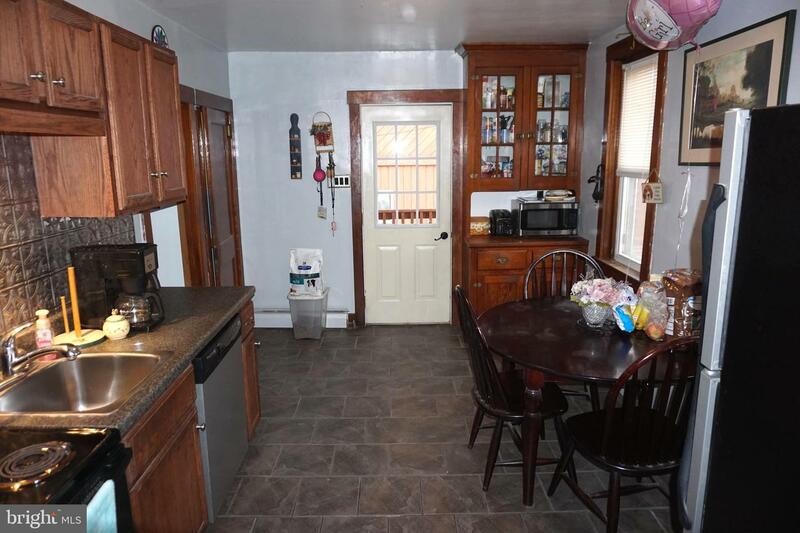 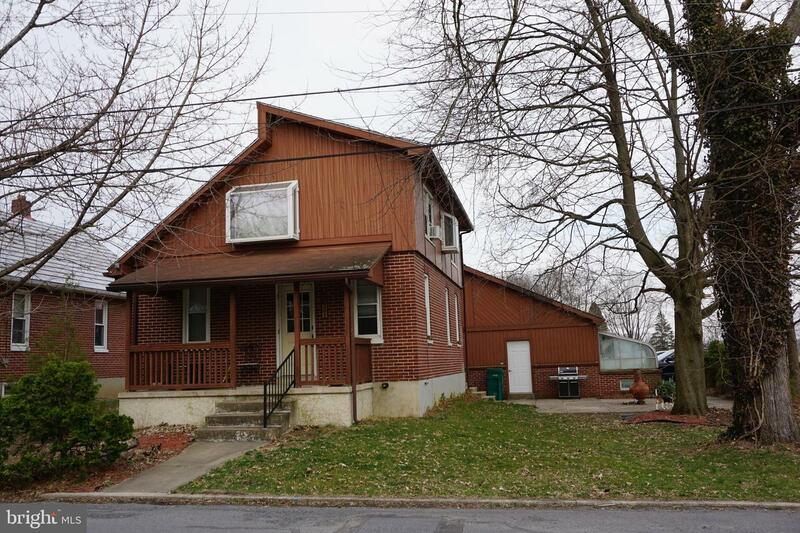 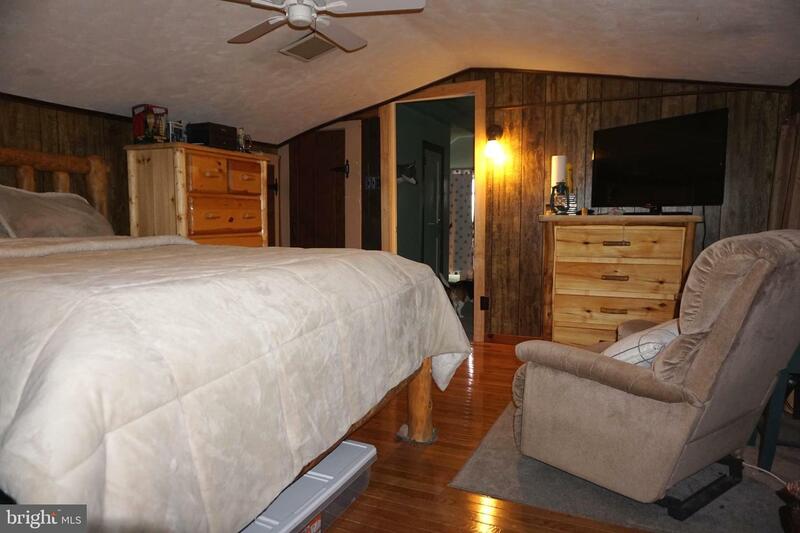 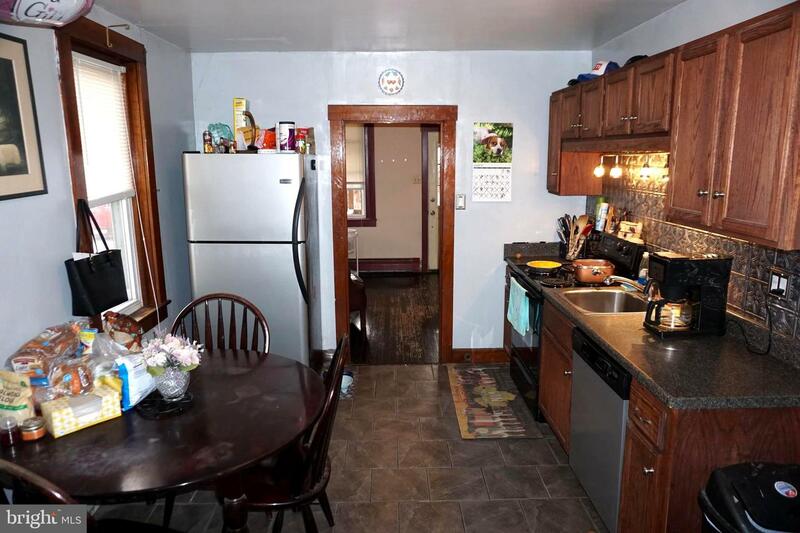 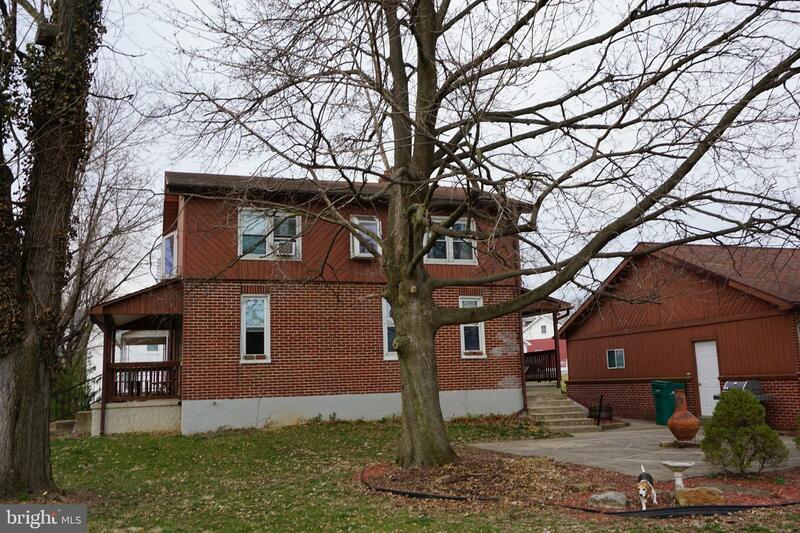 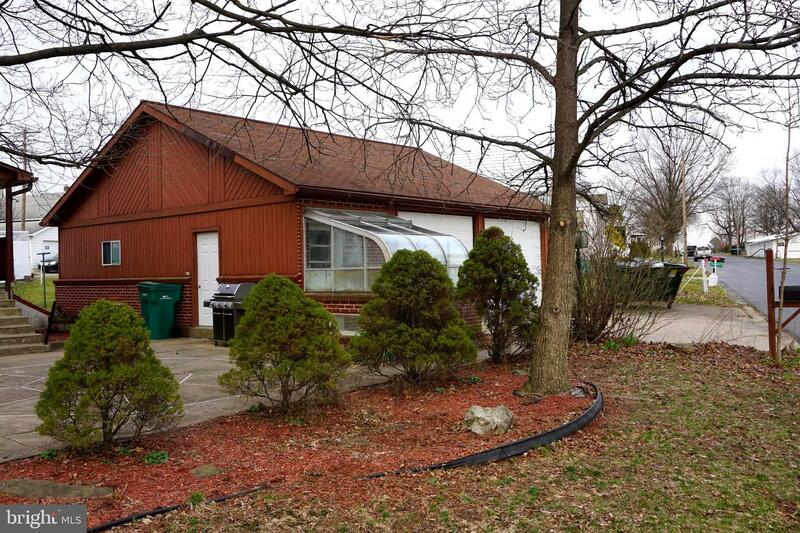 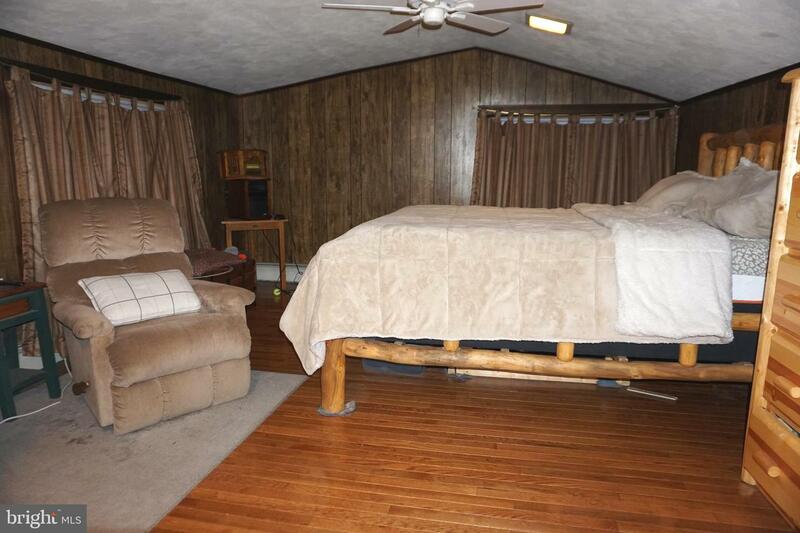 This home is conveniently located near downtown Hamburg; close to shopping and restaurants. 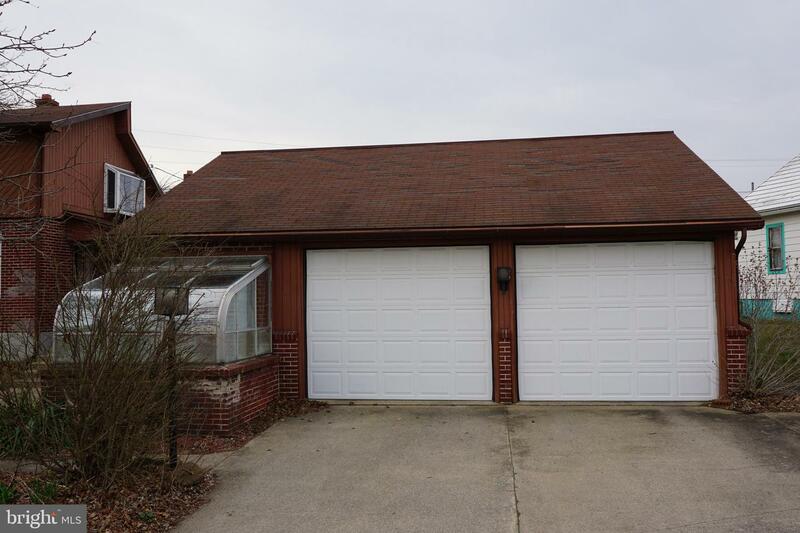 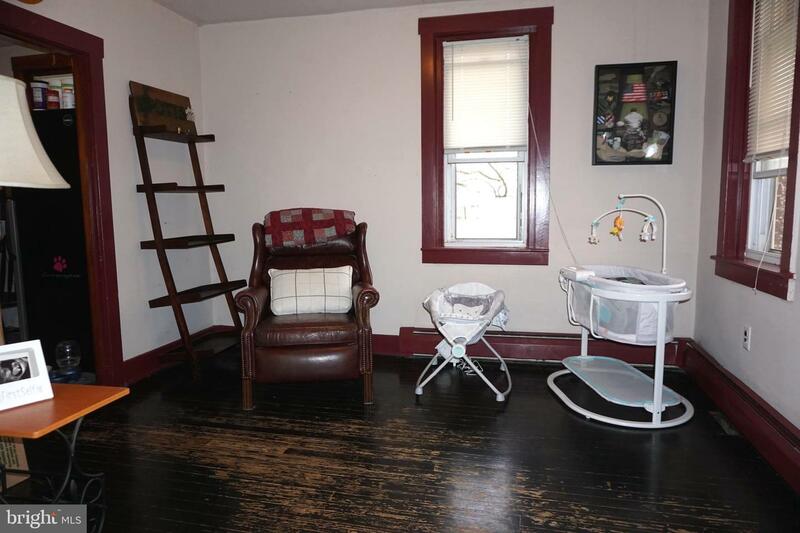 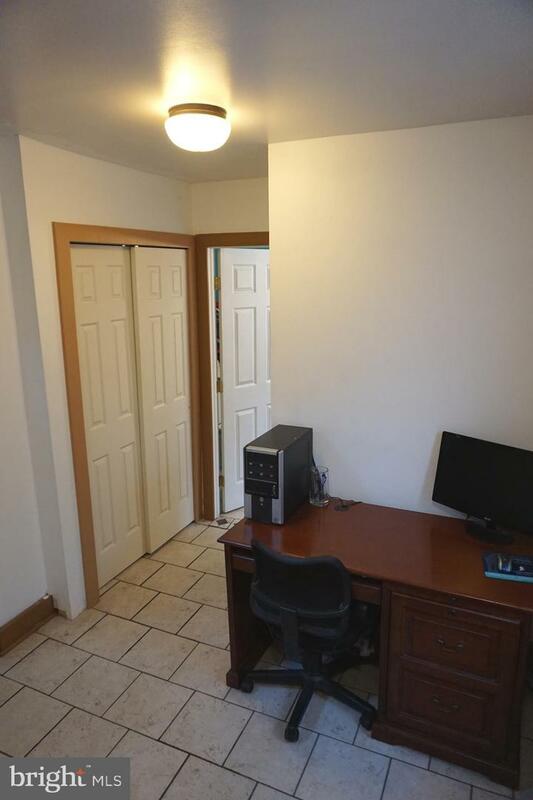 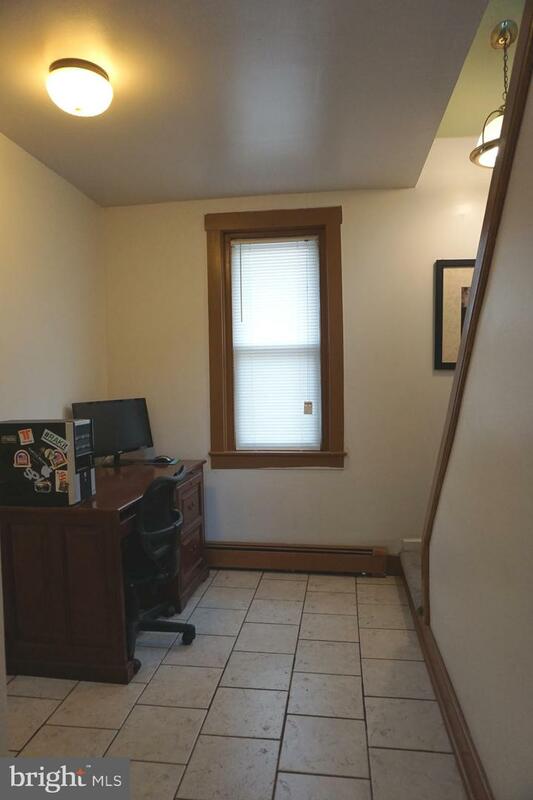 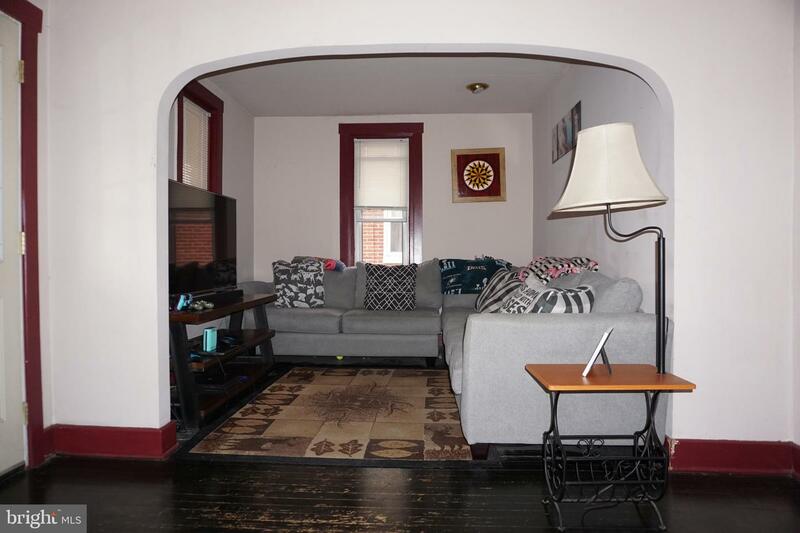 Easy access to I78 and Route 61 for commuting. 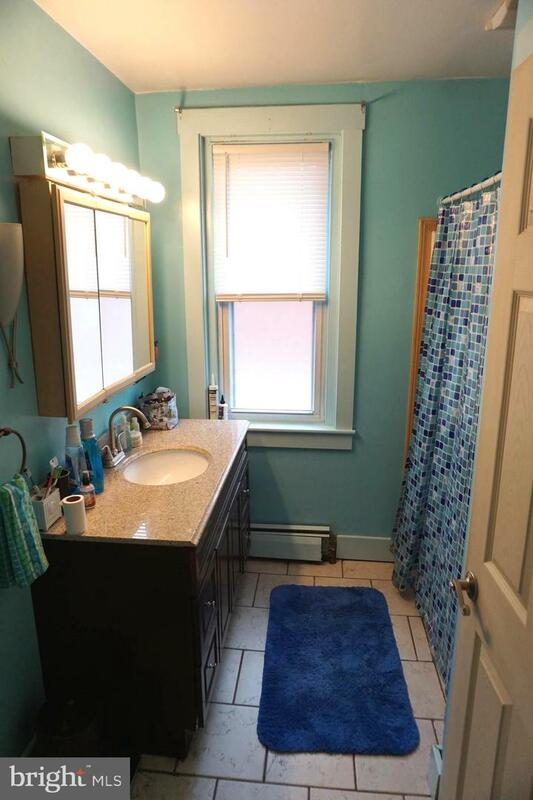 Call me for a private showing today!